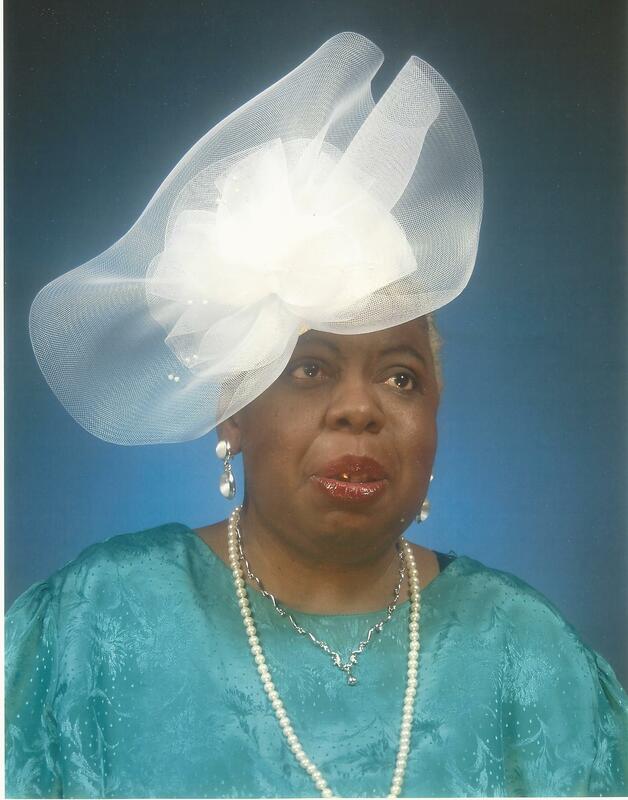 Funeral services for Ms. Lizzie Mae Seay of Ellaville, Georgia will be Monday, May 25, 2015 at 11:00 A.M. in the Chapel of West’s Mortuary in Americus, Georgia with Bishop James Lundy officiating. Ms. Lizzie Mae Seay, the only child of the late Mr. William & Sarah Ann Seay, was born June 11, 1940 in Americus GA. She was educated at the John Lewis High School in Ellaville, Georgia. She was a member of the Tabernacle of Faith in Ellaville, Georgia under the leadership of Bishop James Lundy. Ms. Lizzie passed away peacefully on Friday, May 15, 2015 at the Magnolia Manor in Americus, Georgia. She leave to mourn her passing several cousins and friends including: Mr. Earnest & Mrs. Willie Mae Seay of Americus, Georgia, Mr. Charles & Mrs. Mary Duckworth of Albany, Georgia, Mrs. Mary Nance & Mr. Arthur Nance, Sr. of Cordele, George, Ms. Ethel Adkins of Arabi, Georgia, Mr. David & Mrs. Dorothy Williams of Cordele, Georgia, Ms. Margret Edwards of Jacksonville, Florida, Mr. Charlie James & Mary Seay of Americus, Georgia, Mrs. Lillian Pickett of Plains, Georgia; a devoted friend Mr. Fredrick Young of Ellaville, Georgia. Several other relatives and friends also survive. We were so blessed to be apart of the same church family. We will miss your sweet hugs and smiling face. Sending prayers to the family and friends.